Lifetime Movie Club is available to watch on your computer at lifetimemovieclub.com, iPhone, iPad, iPod touch, Android, Apple TV (4th generation), and Roku devices. You can now also now broadcast movies to your TV using the Chrome web browser or the latest versions of our Android and iOS apps, via your Chromecast device. Your subscription gives you access to watch through any and all of the devices mentioned above. We do not currently support viewing from Lifetime Movie Club's iOS app via Digital AV/HDMI or VGA adapters. 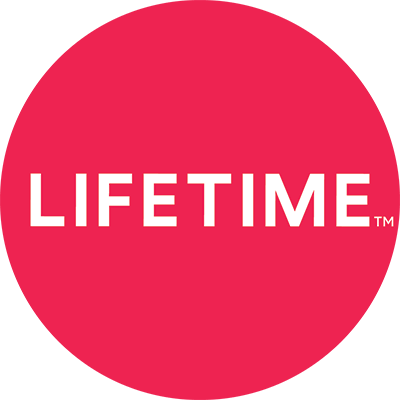 If you are unsure how to access Lifetime Movie Club on a certain device, please contact our Customer Support team at lmc.support@aenetworks.com for assistance.